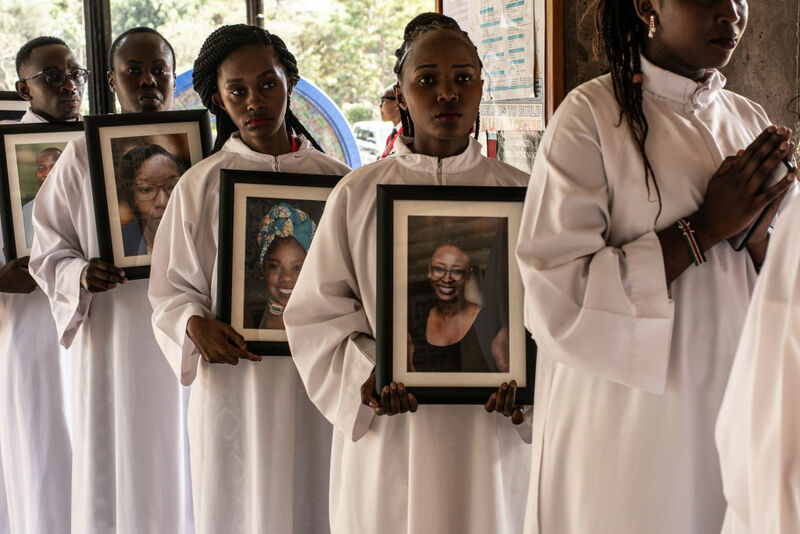 A memorial service was held for the six dusitD2 hotel staff members, who died during the terror Nairobi hotel terror attack. The service was held at the Consolata Shrine on Today in Nairobi, Kenya. The Al Shabab terror group claimed responsibility for the attack on the hotel complex which claimed 21 lives. Check out the pictures below.